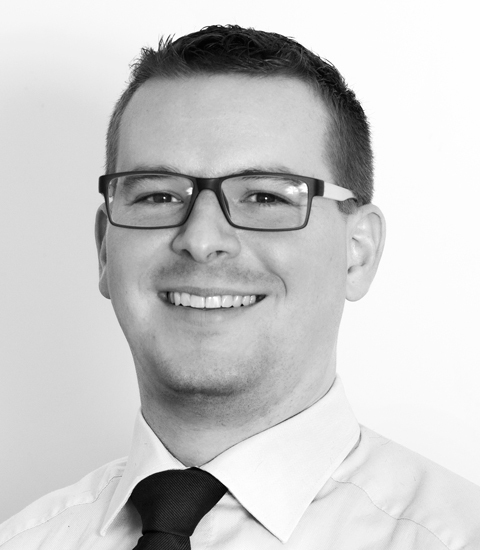 DATAEAGLE radio systems allow for transmission of IO-Link sensor data via PROFINET to the control system. 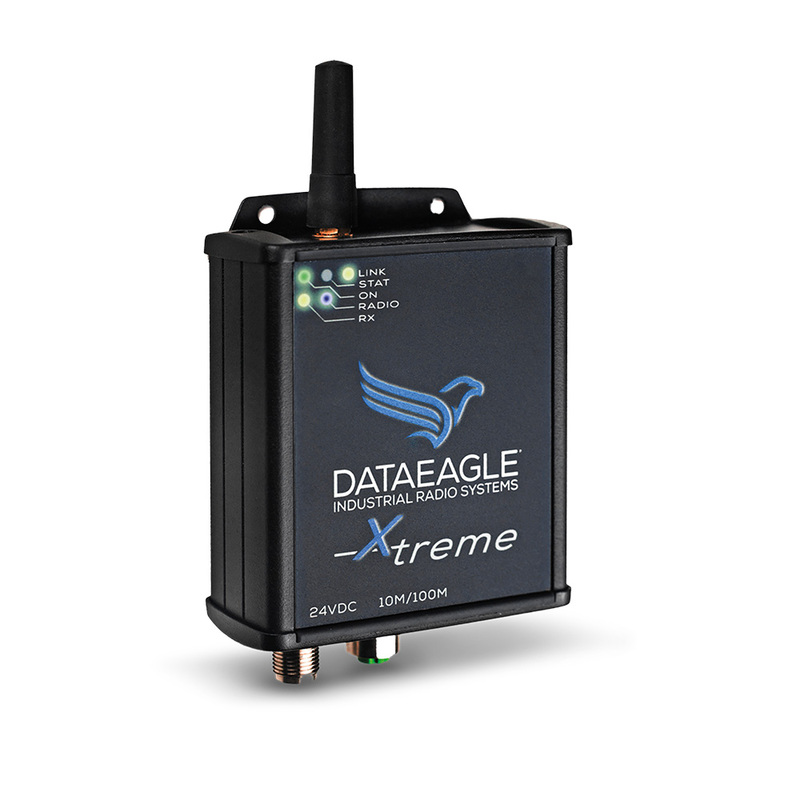 For many years the DATAEAGLE 4000 radio systems have proven their worth. 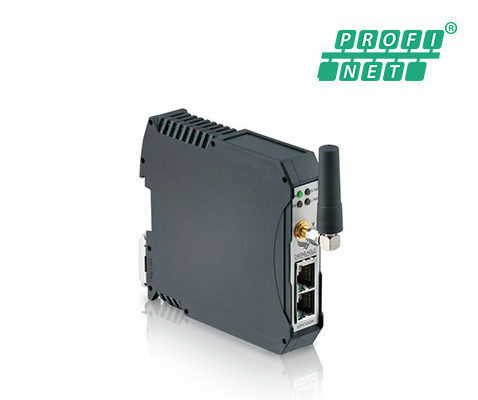 Due to these well-established devices you can transmit PROFINET data to the control system. Now, by extending it with an IO-Link Master (with PROFINET interface) you can connect IO-Link sensors as well. In total, up to 4 radio slaves can connect to a DATAEAGLE 4000 Master, giving you up to 4 IO-Link Masters. This enables you to build a large Bluetooth-based wireless network with many IO sensors. 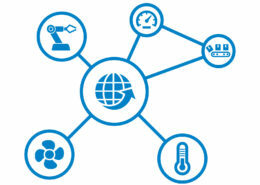 You can deploy IO Link Masters from a wide range of manufacturers. 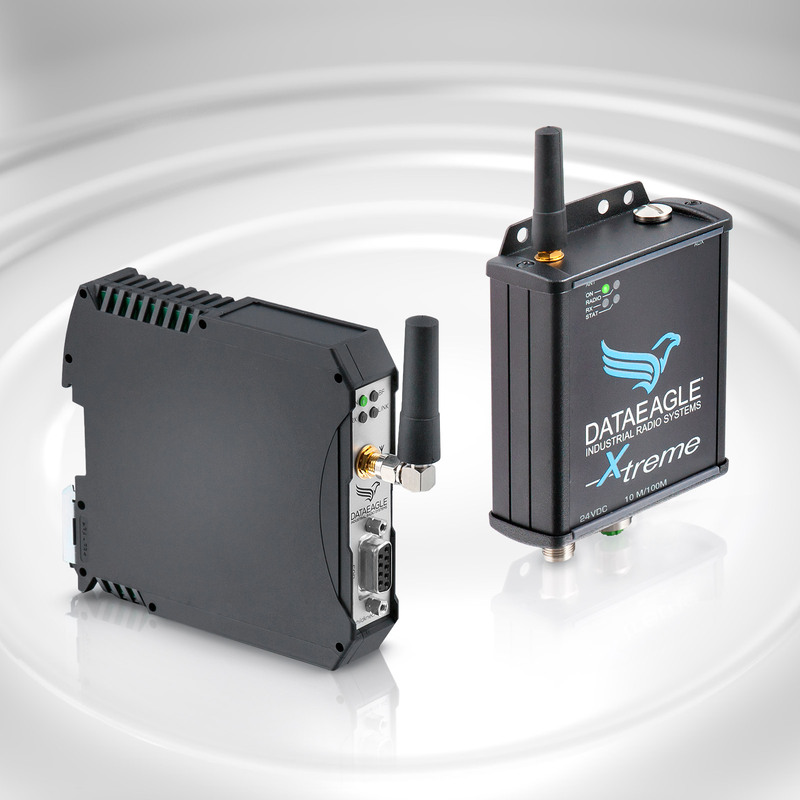 The DATAEAGLE 4715 radio data systems are well suited for point-to-point connectivity, while the DATAEAGLE 4713 is designed for multi-point connections with up to 4 participating devices. Perfect for field deployment – protection class IP 65. 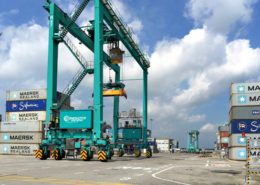 The device can be placed alongside the IO-Link Master. Suited for deployment in a switching cabinet. Low space requirement due to compact design. 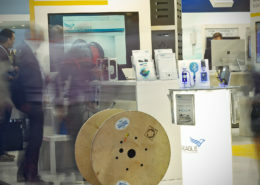 The DATAEAGLE Pi can be deployed anywhere, and due to its secure cloud connection it is perfectly suited for industrial use. 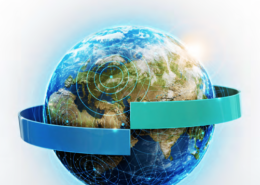 In combination with CODESYS software IO-Link Masters can be connected as well. 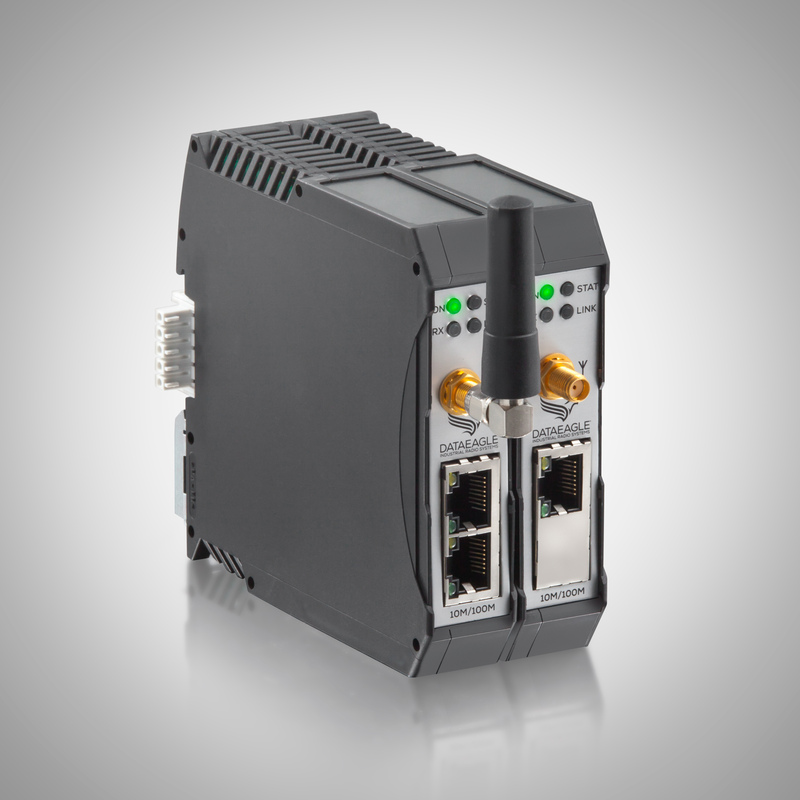 This enables you to transmit IO-Link sensor data to the cloud. Please email us – we are happy to call you back! 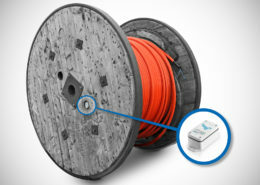 We are looking forward to giving you a custom-made offer for wireless connection of IO-link sensors.